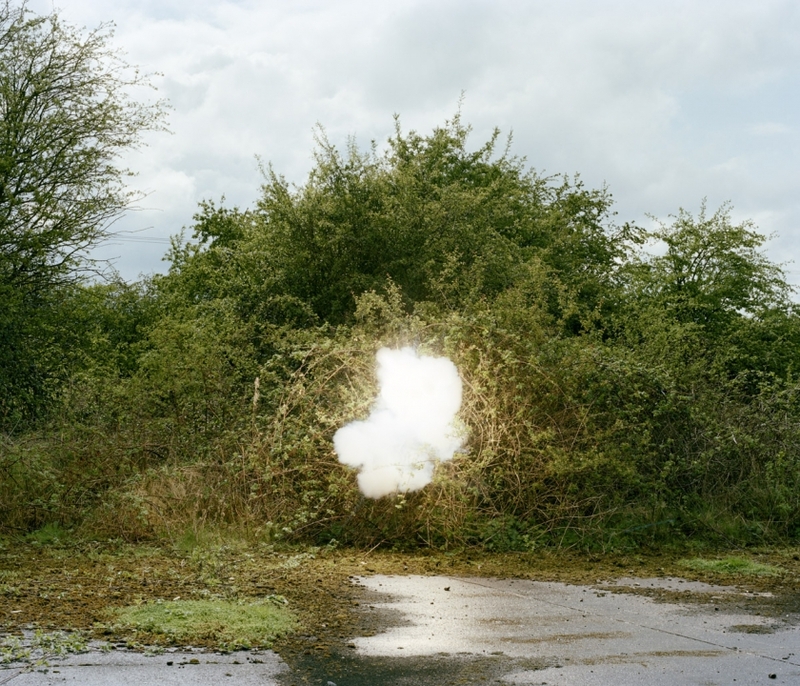 Sarah Pickering researches truth versus verisimilitude through the medium of photography. 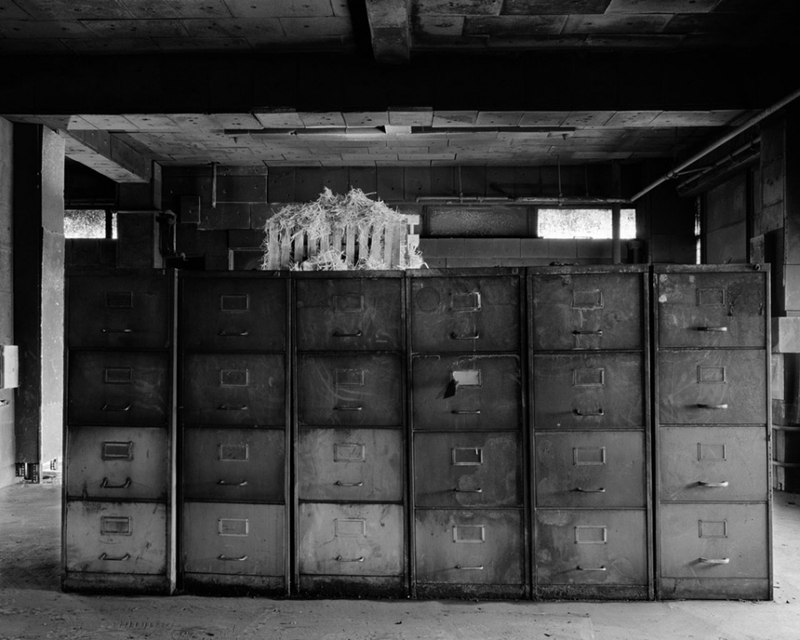 Her unmanipulated images preserve actions whose causality and construction seems to be part of an alternate, but no lesser, reality. She worked with the emergency services, the military and pyrotechnic manufacturers to produce her most recent bodies of work. 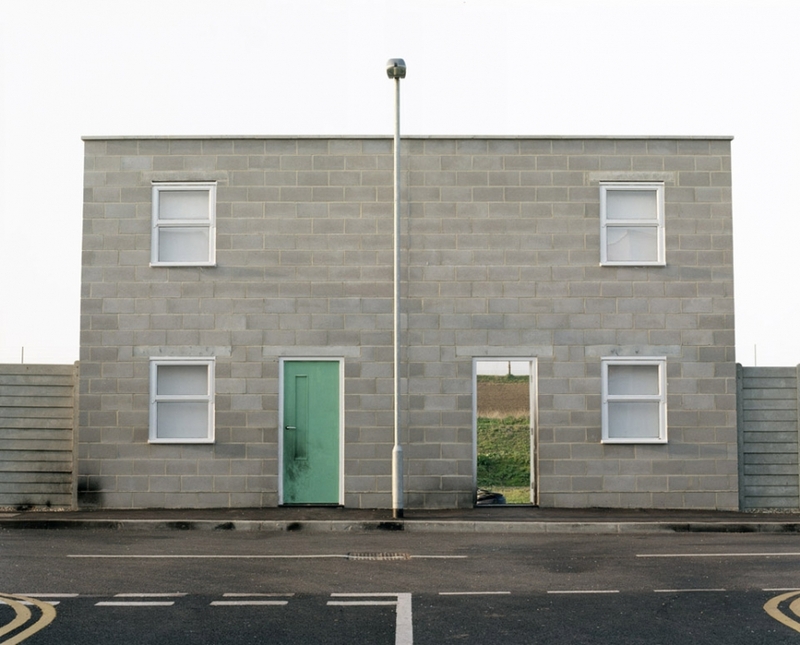 Exhibitions include How We Are: Photographing Britain, Tate Britain 2007; New Photography in Britain, Galleria Civica di Modena, Italy, 2008; the Victoria and Albert Museum, 2009/10; Theatres of the Real, Fotomuseum, Antwerp 2009 and Manipulating Reality, Palazzo Strozzi, Florence, 2009/10. Solo exhibitions include Ffotogallery, Wales 2009 and the Museum of Contemporary Photography, Chicago, 2010. 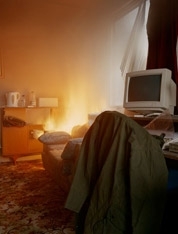 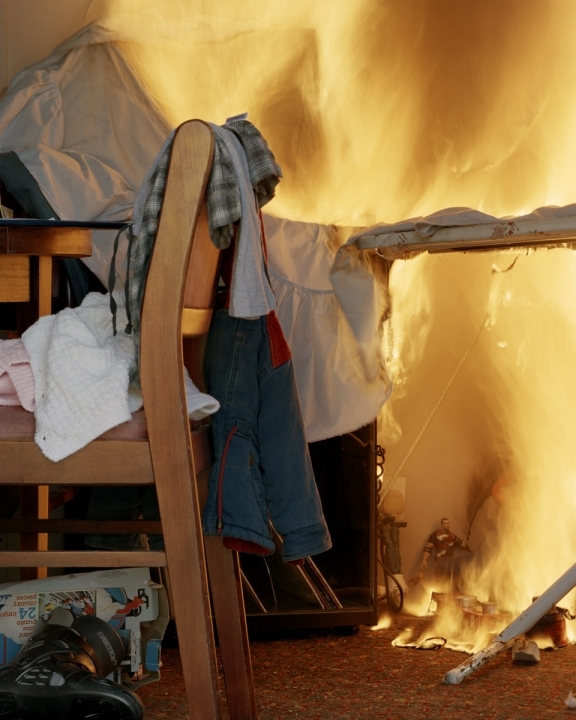 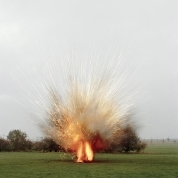 Her monograph Explosions, Fires and Public Order is published by Aperture and MoCP.